Set granular speed limit alerts using the Samsara-SpeedGauge integration. 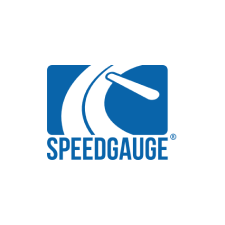 Strengthen your driver safety and coaching program with the Speedgauge integration. The integration allows SpeedGauge to pull GPS data in order to analyze and report on driver speeding behavior.